Actress Isabella Gomez talks to Jesus Figueroa, @Thisfunktional of Thisfunktional.com, about Netflix' "One Day at a Time." Gomez talks about being caught off-guard by the response to her character because she was raised knowing that everyone is equal regardless of their sexuality/sexual preference, the way she prepared and how she spoke with people involved with the project to prepare as well as she could for this role and about where she hopes season 2 will take her character Elena Alvarez. Netflix' "One Day at a Time" is available now on Netflix. 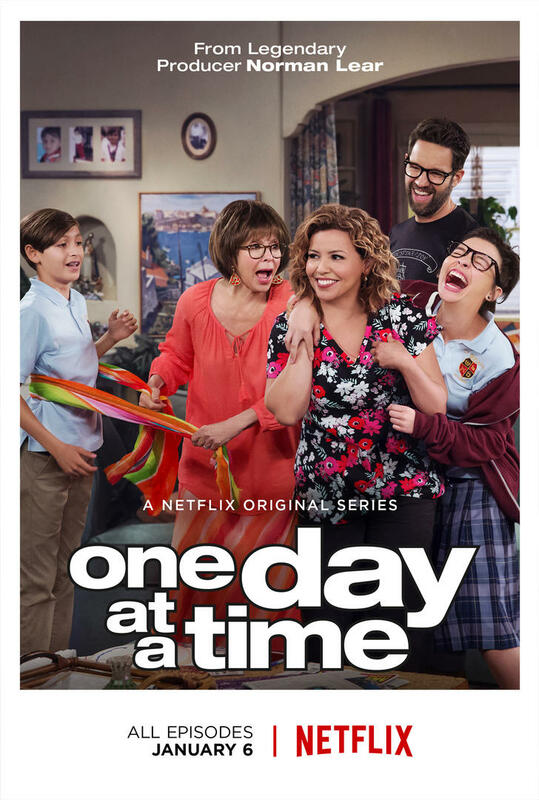 Netflix has renewed "One Day at a Time" for season 2.